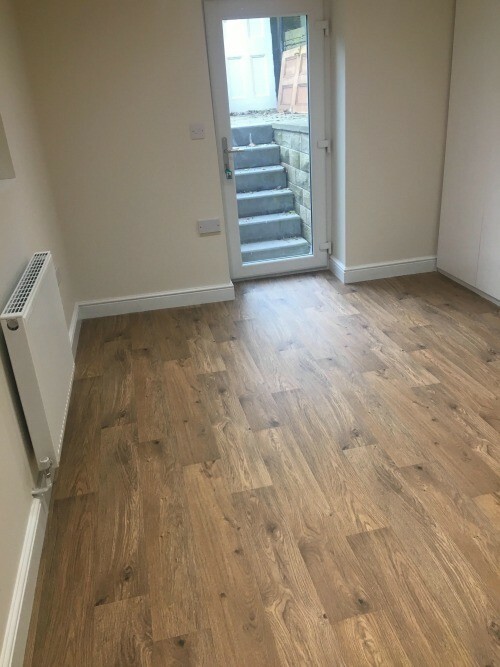 Looking for a high-quality professional cellar conversion in Halifax or West Yorkshire? We are cellar conversion experts and will manage your conversion, initial planning through to completion with ease! 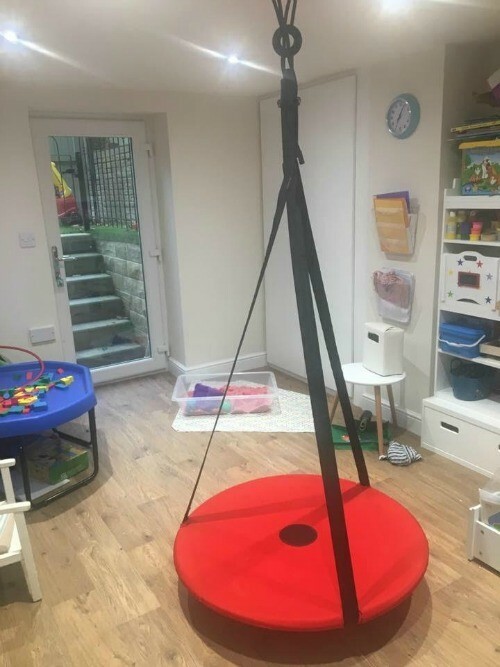 "Delighted with the results, Thank You"
“ We contacted Justin at JRM Cellar Conversions with a view to converting our Cellar into a playroom with an en-suite toilet and also to create a utility room and storage area, we are absolutely delighted with the results and cant thank you enough! 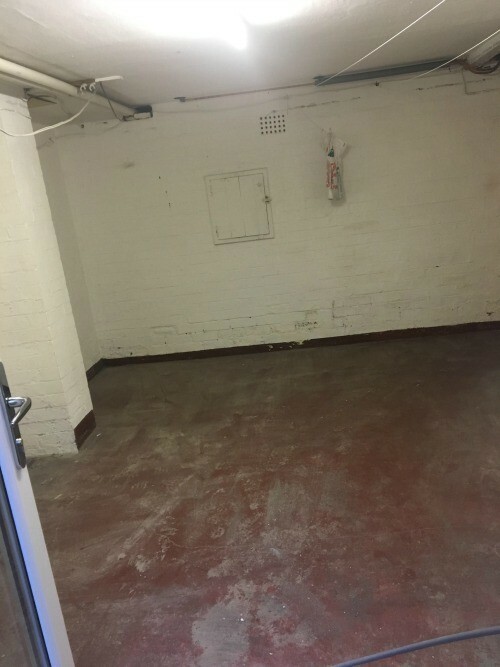 "Outstanding service & quality of work"
With our 10-year guarantee on all cellar and basement work as standard, you can be confident of a superb finish every time. Converting a cellar can provide precious additional living space without altering the exterior of your home. One thing many people would like in their home is more space. Homeowners are often looking for ways to increase this to find this by converting and extending their basement/ cellar to create usable rooms below. 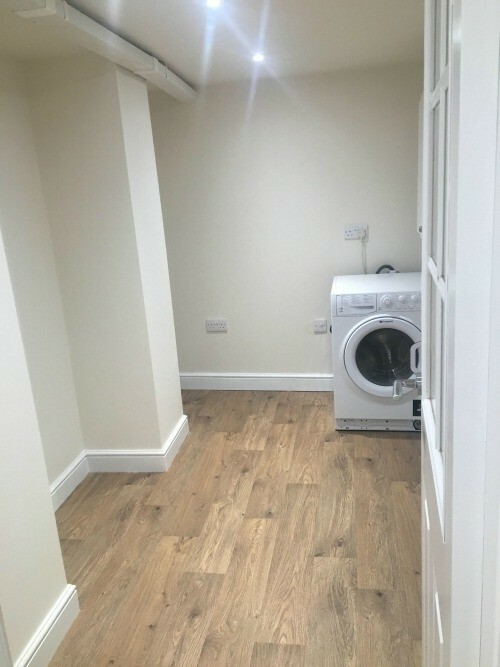 However unlike loft space which is often used for bedrooms and bathrooms, a basement has more flexibility as it is located so close to the main living areas. A cellar can be used for multiple rooms, whether a games room, nursery, additional living room, office or very popular nowadays is the family cinema room. Using only the best materials and products available, coupled with our years of experience and friendly team, we'll take care of the whole package, from the initial design to those final details, leaving you to relax and enjoy your new space. 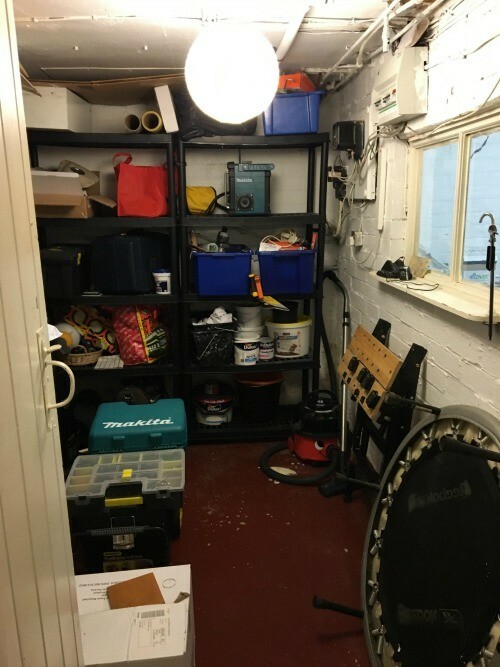 Converting an existing cellar beneath your home from a simple storage area to a livable area only involves a ‘change of use’ so does not need planning permission. 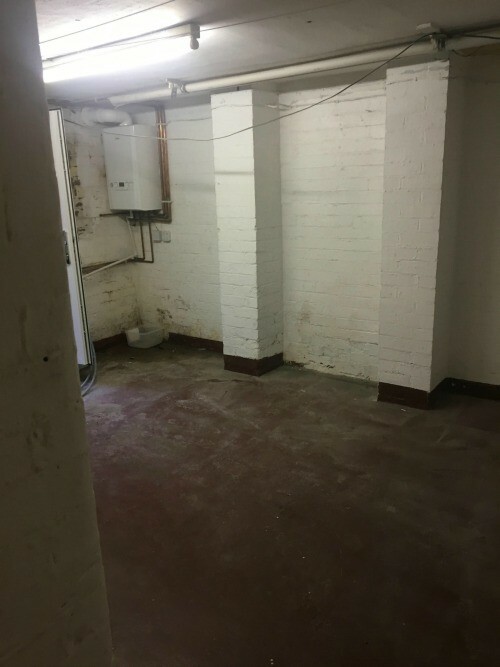 If you are reducing the level of the floor in a cellar so as to improve the ceiling height this may need planning permission as it would be treated as an extension due to enlarging the overall volume of the property. If you are uncertain and need further advice we recommend you follow this link to the government site. 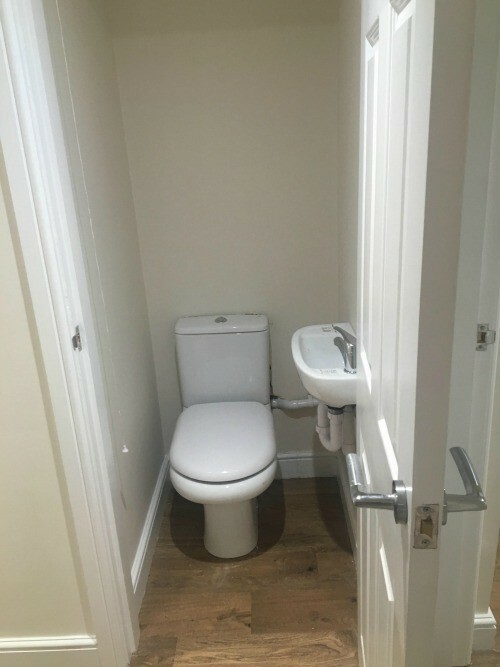 Planning policy on basements does vary but it is highly unlikely to get refused particularly if the work does not significantly change the building’s exterior. 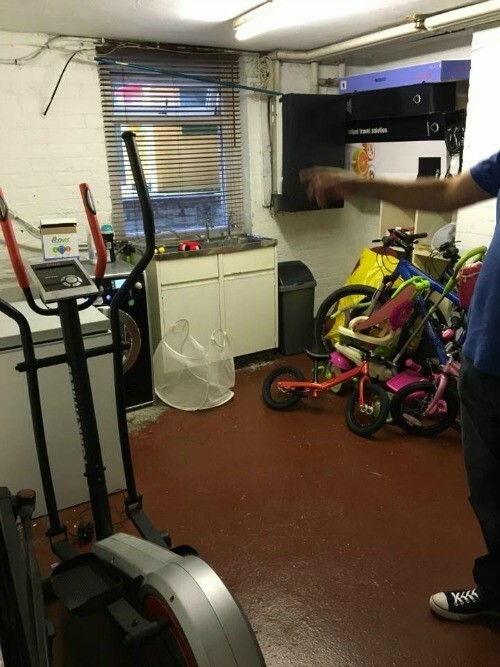 With our 10-year guarantee on all basement work as standard, you can be confident of a superb finish every time.